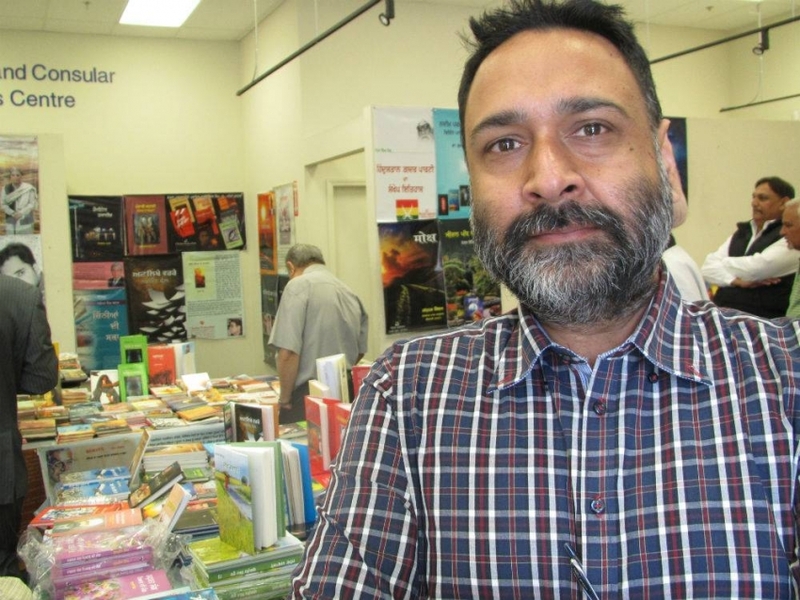 Human Rights activist and lawyer Amandeep Singh was honoured by Radical Desi at an event held at Surrey Central Library on July 30. Singh who had unsuccessfully contested the May provincial election as New Democratic Party candidate from Richmond Queensborough had drafted the petition seeking Canadian intervention for the release of Prof. G.N. Saibaba was presented with Radical Activism Award for 2017. Prof. Saibaba is a Delhi University lecturer who is 90 percent disabled below waist and is being persecuted for standing up for oppressed communities in India. He was sentenced to life after being branded as Maoist sympathizer by an Indian court. His medical condition continues to deteriorate as his wife fears for his life. The petition that was signed by almost 1,000 Canadians seeks intervention of the Canadian government in his case on humanitarian and compassionate grounds. At least two MPs Sukh Dhaliwal and Peter Julian have accepted the petition that is likely to be tabled in the house of commons this fall. 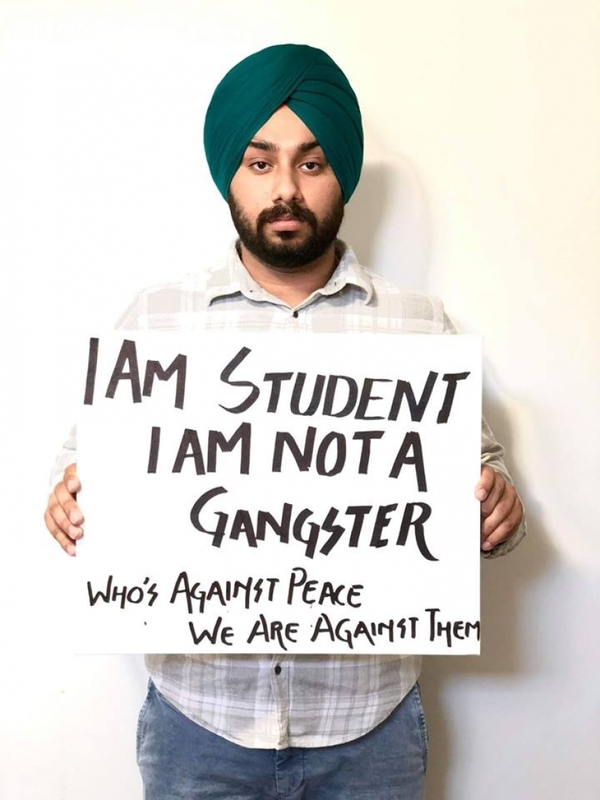 Dhaliwal has already submitted it in the parliament. Singh had taken out time from his hectic election campaign to look into the matter and draft a petition without fearing for backlash. 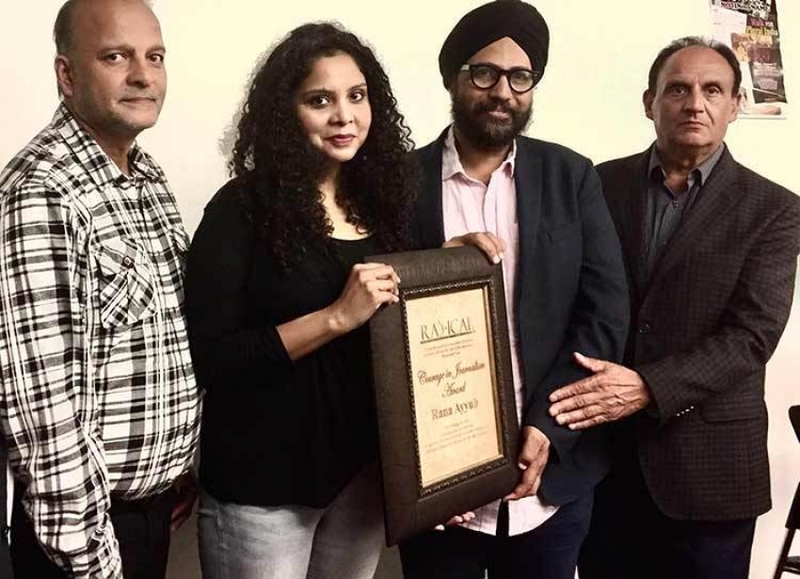 The award was given to him by the founders of Radical Desi magazine Chinmoy Banerjee and Parshotam Dosanjh and the Dashmesh Darbar Gurdwara Spokesman Gian Singh Gill - who was instrumental in getting signatures for the petition through the temple congregation. 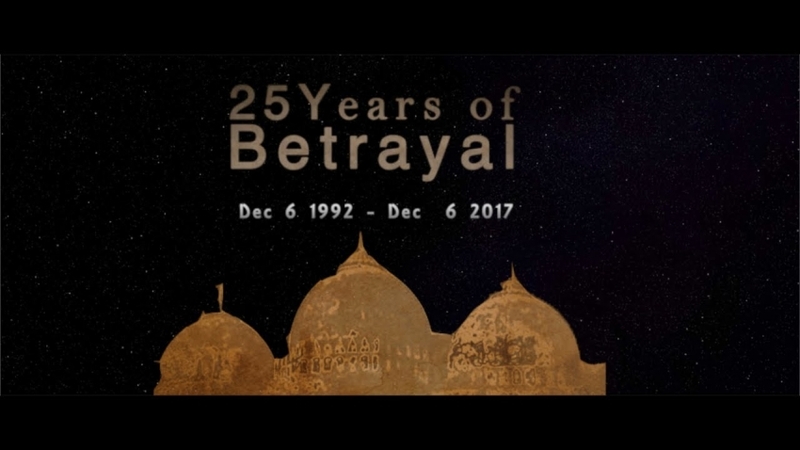 Among those who spoke on the occasion were former BC Human Rights Commissioner Harinder Mahil, a progressive documentary filmmaker Ajay Bhardawaj and Radical Desi Director Gurpreet Singh. 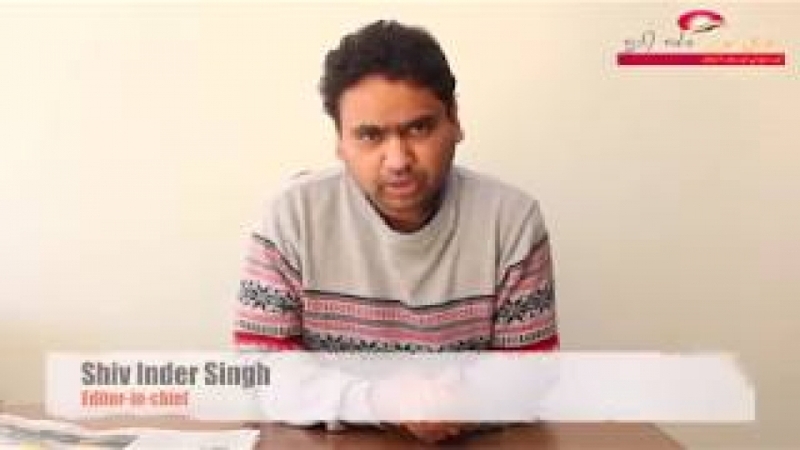 A small video on the case of Saibaba was presented while Banerjee threw light on his story. Gill pointed out that under a right wing Hindu nationalist government in India attacks on the left and minorities have grown. 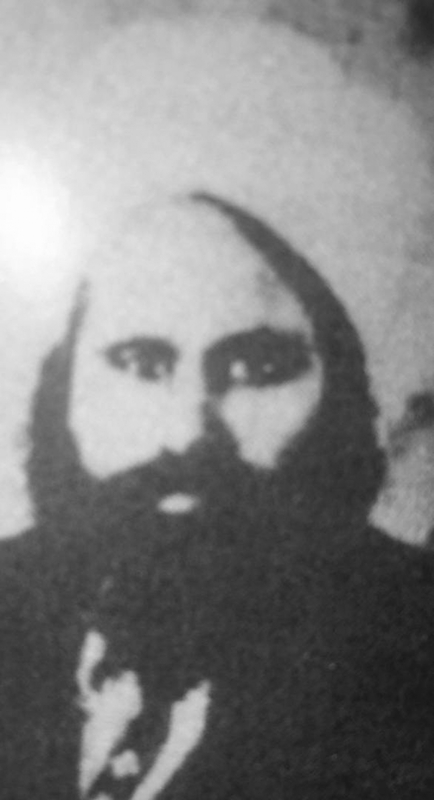 Boojha Singh, a revolutionary communist activist whose death anniversary falls on July 28 was also remembered at the event. He was killed in a fake encounter in 1970.